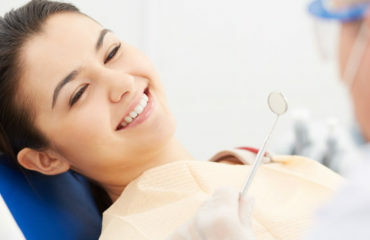 Get Dental Care Services in Yonge and Eglinton, Toronto! 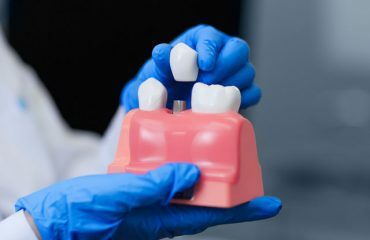 If you think you have a cavity, crack or fracture of the tooth, a filling may be placed to repair the tooth and maintain its integrity for regular use. 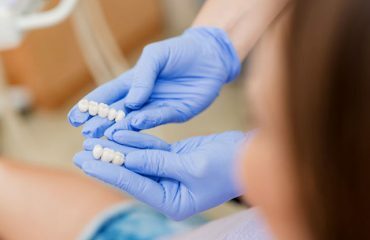 We have a variety of restoration materials, including tooth coloured composite resin to give your fillings a seamless, natural appearance. 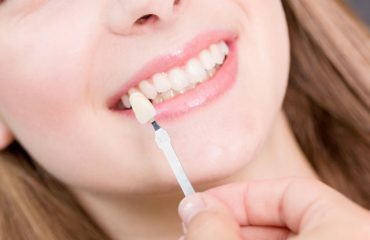 A veneer is a thin porcelain piece that is bonded to a tooth to cover stain, change the shape or length of a tooth, align teeth or close spaces between teeth. 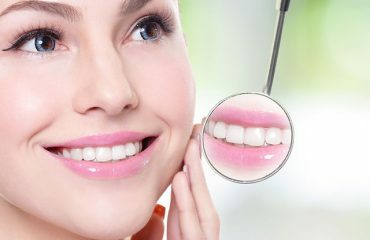 Veneers can protect teeth from further damage and restore or enhance their natural appearance. 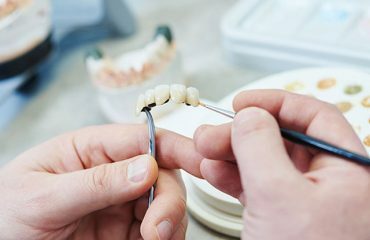 While we strive to have our patients keep their natural teeth, sometimes a tooth may be too infected or damaged to be retained. 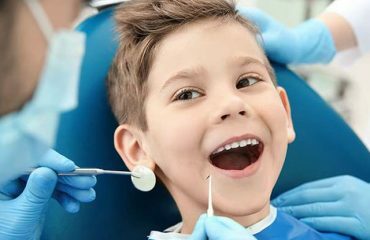 If tooth extraction is required, we can perform treatment in office and our dentists have years of experience with both simple and complicated extractions.